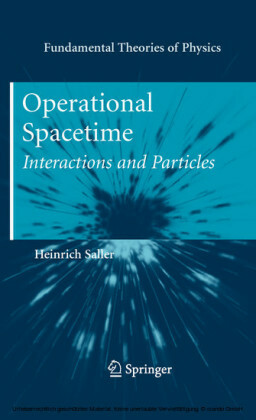 The third edition of this classic textbook is a quantitative introduction for advanced undergraduates and graduate students. 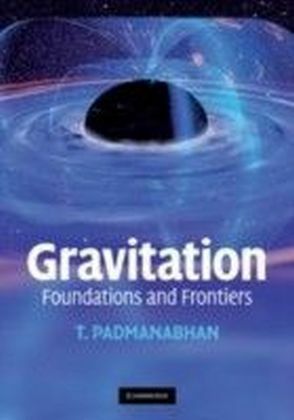 It gently guides students from Newton's gravitational theory to special relativity, and then to the relativistic theory of gravitation. 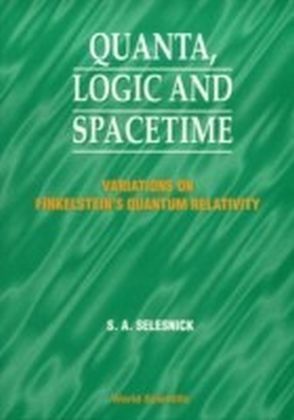 General relativity is approached from several perspectives: as a theory constructed by analogy with Maxwell's electrodynamics, as a relativistic generalization of Newton's theory, and as a theory of curved spacetime. 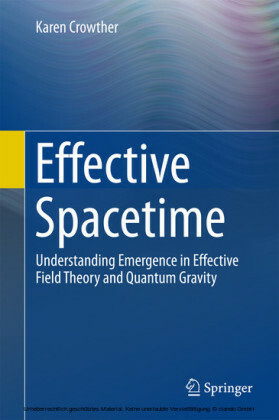 The authors provide a concise overview of the important concepts and formulas, coupled with the experimental results underpinning the latest research in the field. 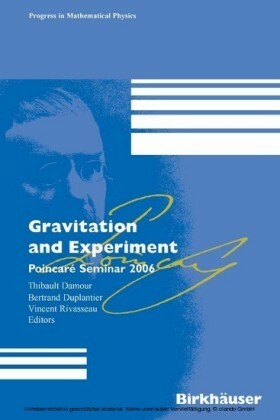 Numerous exercises in Newtonian gravitational theory and Maxwell's equations help students master essential concepts for advanced work in general relativity, while detailed spacetime diagrams encourage them to think in terms of four-dimensional geometry. 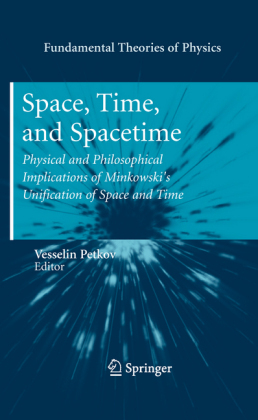 Featuring comprehensive reviews of recent experimental and observational data, the text concludes with chapters on cosmology and the physics of the Big Bang and inflation.